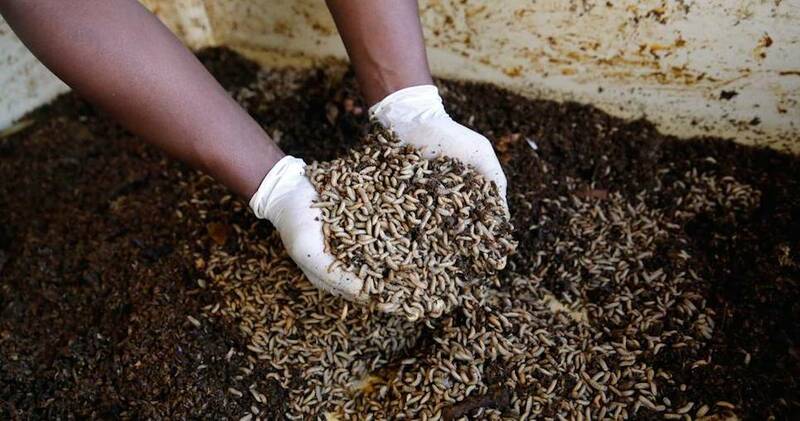 This gross profession involves raising maggots. They are then used and sold for fishing bait, and many different agricultural purposes. 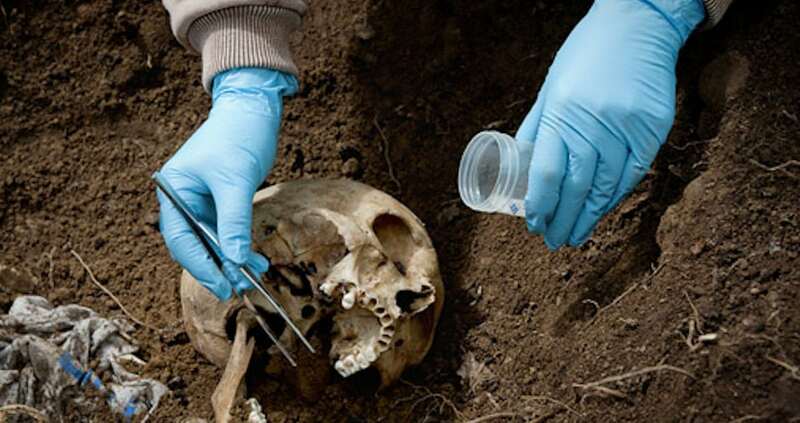 This job involves studying how insects develop on dead bodies. This assists with investigating crime and help determines various things including when the person died.